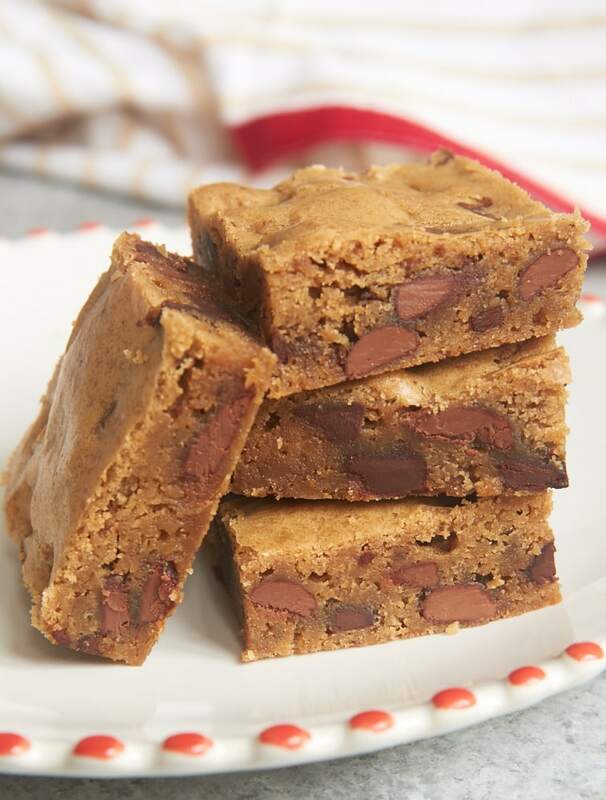 Double Chocolate Chunk Blondies are wonderfully quick and easy with fantastic flavor. 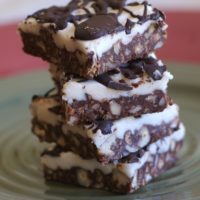 Great for a sweet snack, for sharing, or for no reason at all! 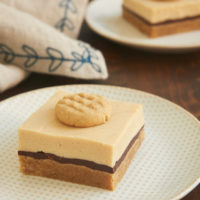 As much as I love a good brownie, there’s something about blondies that I find equally as irresistible. 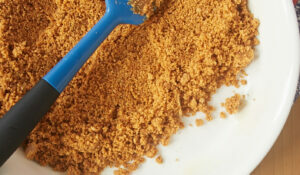 If I had to guess, it’s the abundance of brown sugar, which is one of my favorite baking ingredients and flavors. 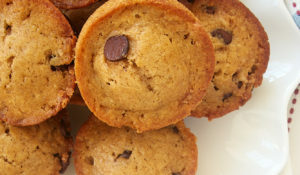 Also, they’re a bit like a big, soft, dense chocolate chip cookie, but without the labor of scooping individual cookies. 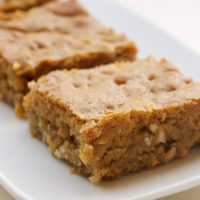 I’ve made lots and lots of different blondies over the years with lots and lots of flavor combinations and delicious twists. But sometimes I crave the simplicity of blondies loaded with favorite flavors like brown sugar and chocolate chips. These Double Chocolate Chunk Blondies deliver in spades! Quinn generally prefers milk chocolate, while I tend to reach for dark chocolate. If yours is also a chocolate house divided, then these blondies offer a simple solution by having both dark and milk chocolate mixed into the batter. The contrasting chocolates make for a more interesting flavor, but you can certainly just pick one kind if you like. For a little flavor interest, I like to add just a bit of cinnamon to the batter. That little hint of cinnamon is a perfect complement to all that brown sugar-y, chocolate-y goodness. 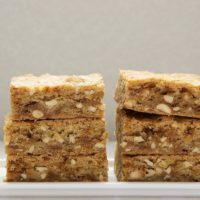 Not only do these blondies taste amazing, they’re also one of the quickest, easiest things you can bake. Whether you’re new to baking or have years of experience, you can appreciate that, right? And if you have a reasonably stocked baking pantry, you’ll likely have everything you need to whip up a pan of them whenever the craving strikes. 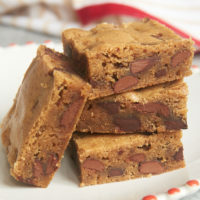 Quick and easy Double Chocolate Chunk Blondies are packed with plenty of brown sugar and two kinds of chocolate. In a separate bowl, combine the butter, brown sugar, eggs, and vanilla until thoroughly combined. Gradually add the flour, mixing just until combined. Stir in the chocolate chunks. 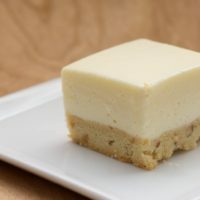 Bake 30 to 35 minutes, or until the bars are golden brown and a pick inserted into the center comes out clean. Place the pan on a wire rack and allow the bars to cool before cutting. *The hint of cinnamon adds a nice bit of flavor, but you may omit it if you like. 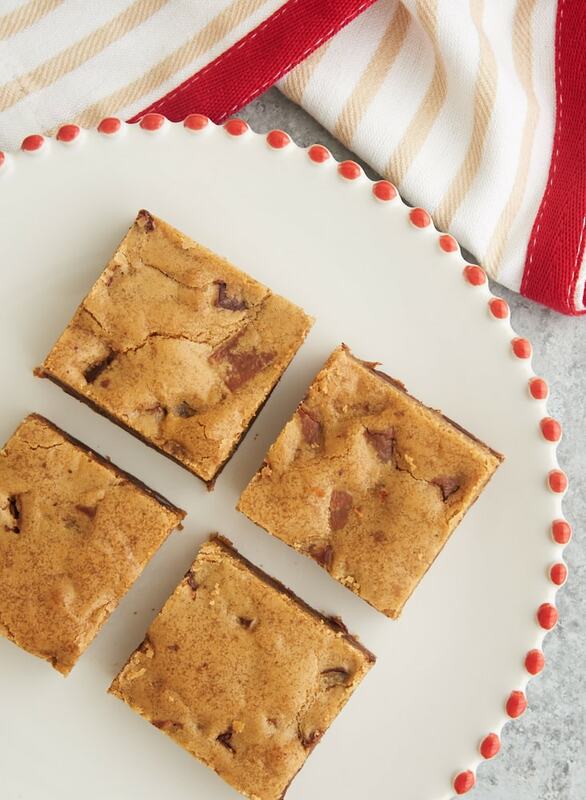 Brown sugar IS pretty much the bee’s knees-loove how chewy and still full of chocolate these blondies are! You are making me so hungry! Love me some blondies! Making! Just made this about 2 hours ago. I replaced the semi-sweet morsels with cinnamon morsels I already had on-hand. OMGosh! Yummy!! Love the cinnamon substitution! Yum! 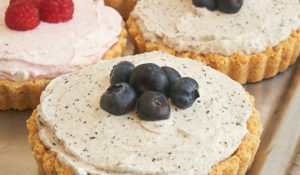 I do love this recipe! Can’t go wrong with blondies. Hi can these be made in advance and frozen? 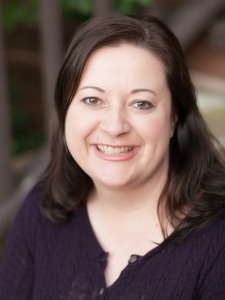 Hi, Ruth. I’ve not tried freezing them, but I would think they’d do just fine.